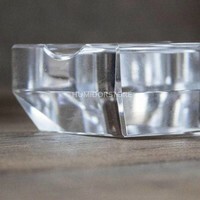 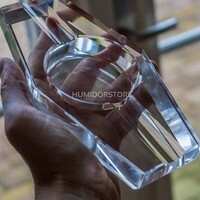 In terms of crystal ashtrays, the Crystal cigar ashtray is one of the nicest crystal ashtrays that we have in stock. 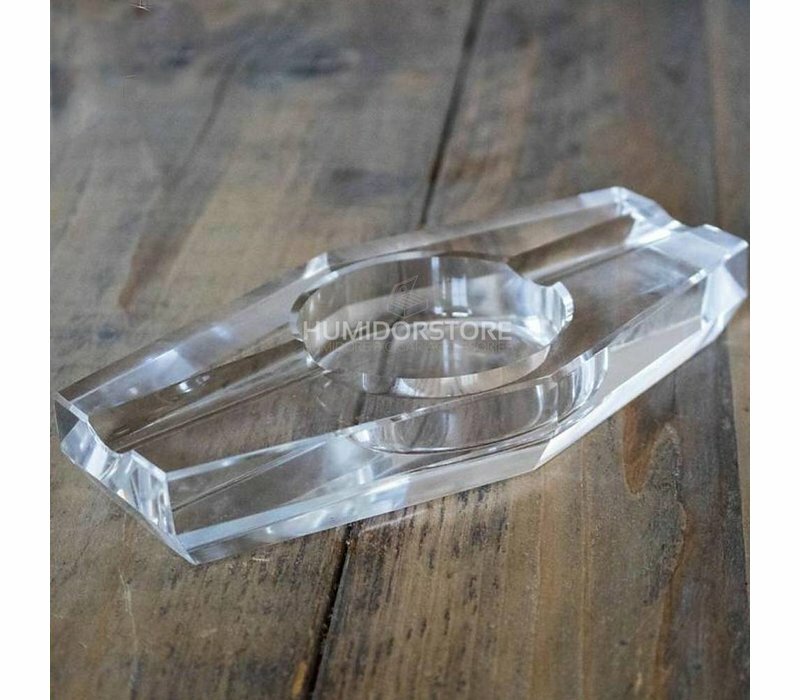 This beautiful ashtray can support up to two cigars. 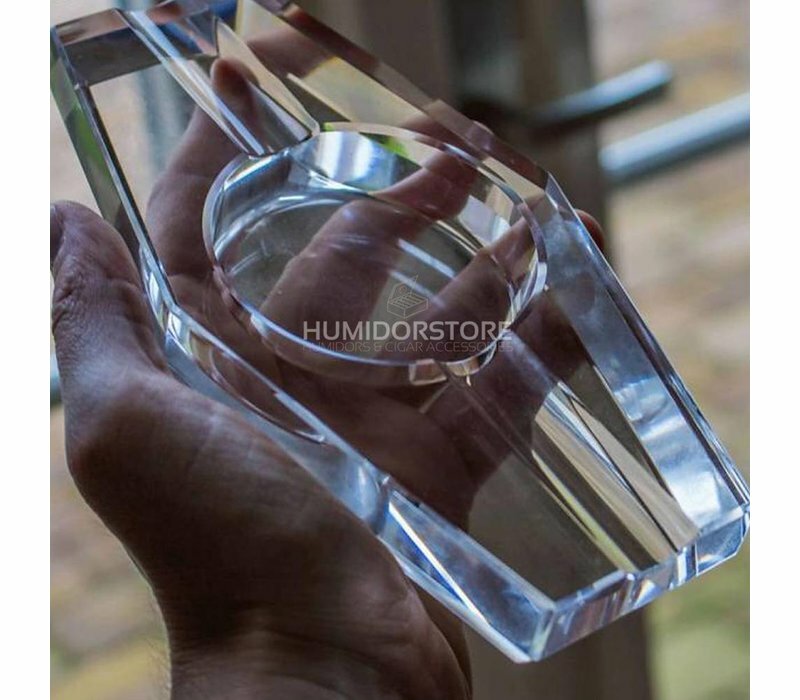 The Crystal cigar ashtray is one of our most luxurious ashtrays, a must-have for anyone who wants to smoke a cigar in style. 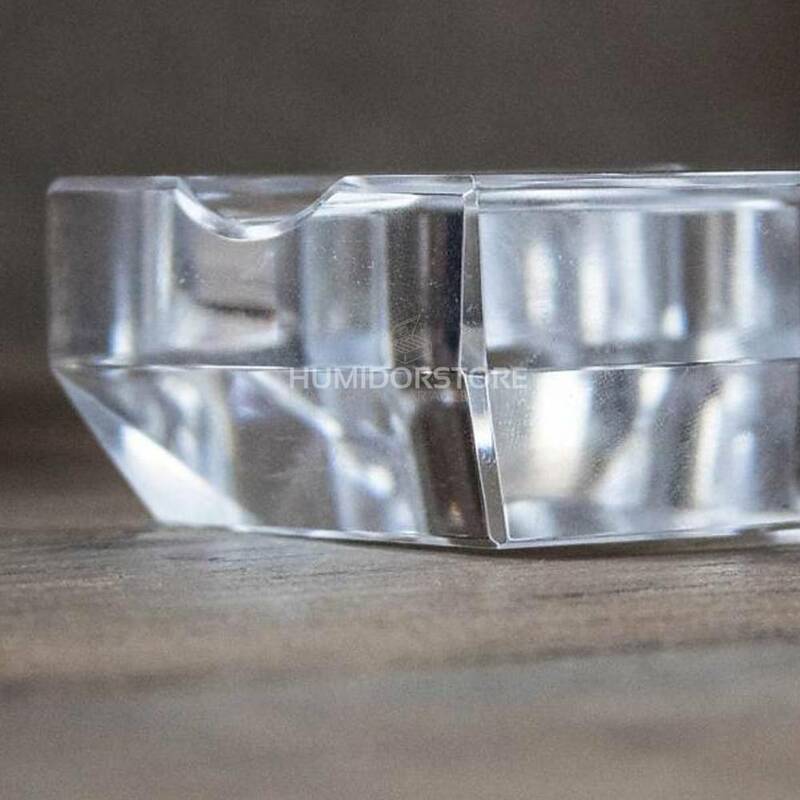 The Crystal cigar ashtray is perfect for all kinds of cigars. Offers perfect support for you cigars. 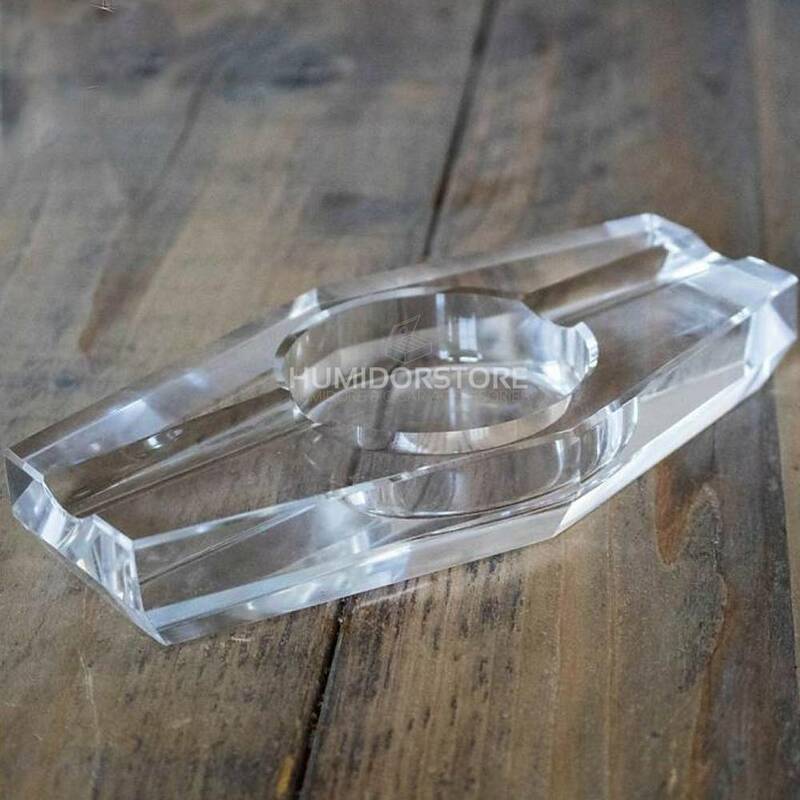 Lovely cigar ashtray, happy with my purchase! 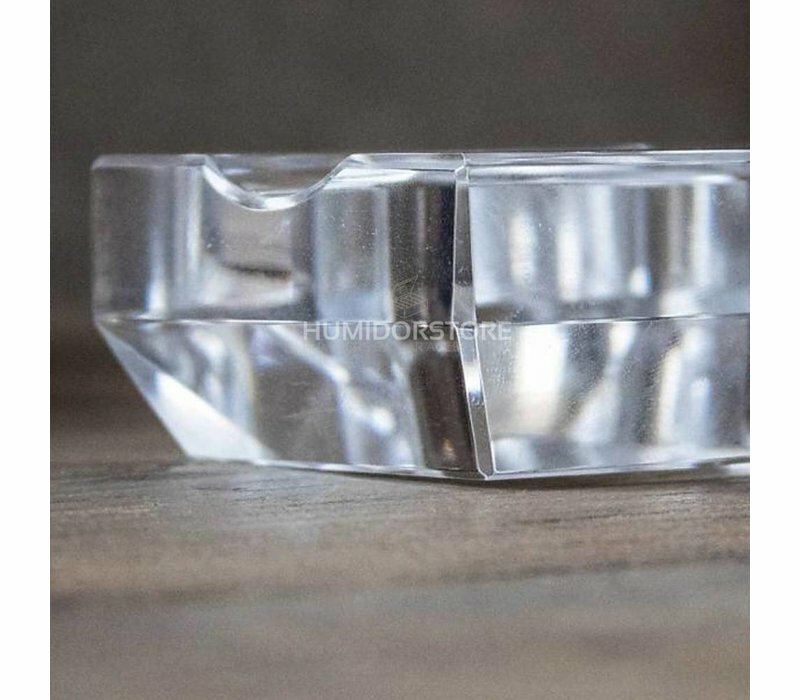 I’ve ordered several times and I’ve always received the best customer service possible.